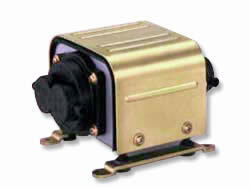 The compact diaphragm pumps deliver a high air flow for a small package. The dual diaphragm design provides long service life. The Vac motors are rated for continuous duty.